In today’s world, internet has changed our life and lot of things are happening in this tech world after evolution of smartphones and number of people using them. From developing mobile apps for Android or iPhone’s to fascinating eCommerce website, programming is must need. If you are a hotshot coder you can even earn up-to $300 per hour or more while developing apps or websites. Nowadays people are finding themselves to be capable enough to write code and create very amazing things from it. I believe that feature of programming to analyze certain things on the web is also very fascinating to all of us, which certainly makes programming to be one of the coolest things in today’s world. 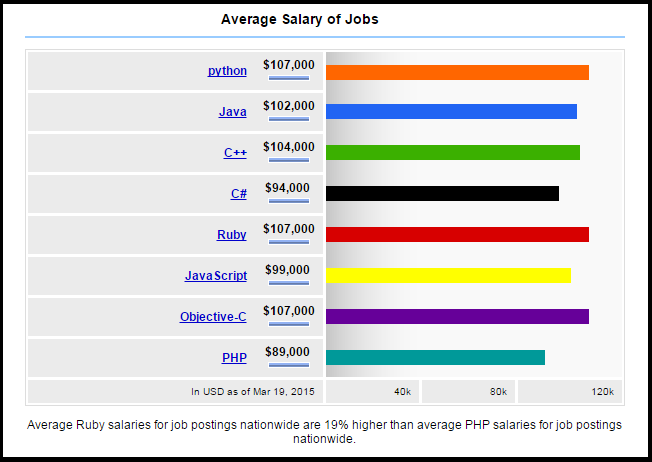 An average salary is around $80,000 for a full efficient programmer. So this is the right time for you to think once again regarding changing your career path. Last year I posted “Top 5 programming language to learn in 2014” to let you know and learn demanding languages of 2014. 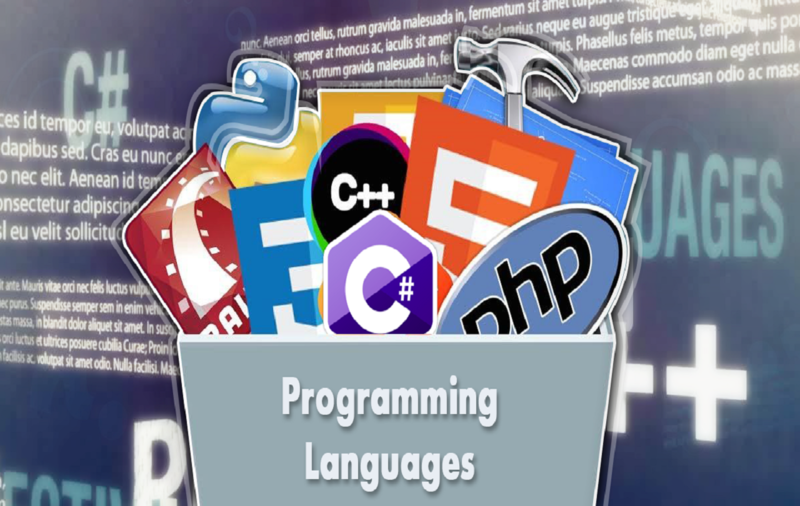 Now in this post I am providing you a list of top 8 programming languages which I have ranked according to their usage and also are in great demand in the current technology scenario. Most readable programming language amongst all of others. First and foremost Java is widely used in Android. So when you look into your android powered smartphone apps you are meeting Java. Thus you can imagine how importance this language has derived since evolution of smartphones. Earn healthy amount of money by hosting apps on App Store. It doesn’t matter if you don’t have a graduate degree to learn programming to build cool projects, just a strong determination and willingness to get back after failing is only thing which matters which is most difficult part in programming. I have also inserted an average salary chart of all of the above programming languages respectively extracted from Indeed.com. So if you aspire to have higher salary package you can check out below graph and choose programming to learn according to your need. These are the best programming languages which you should know in 2015 to develop website, mobile apps or desktop apps. Also do let me know if you have any other suggestions about this topic.